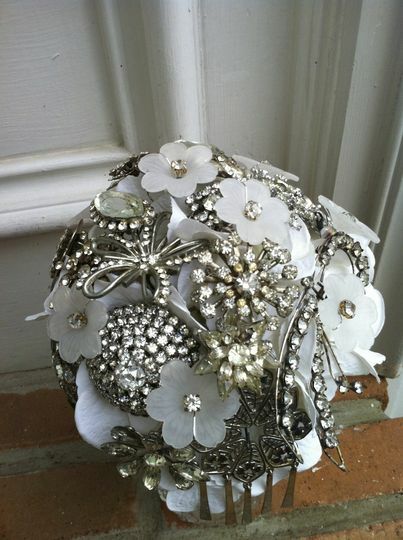 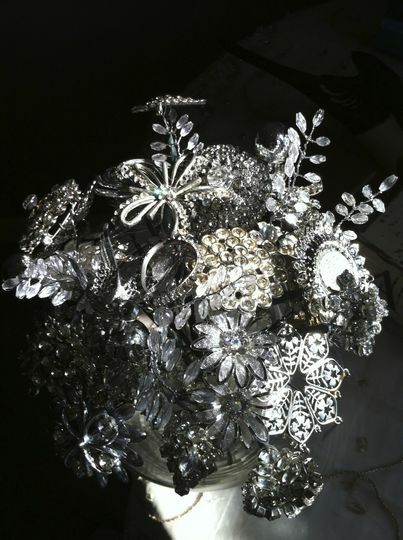 A brooch bouquet can be custom created for the Sentimental bride that is looking for Something unique! 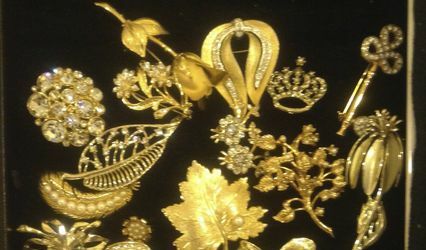 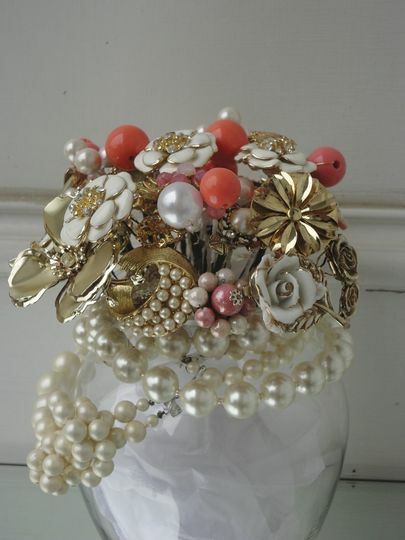 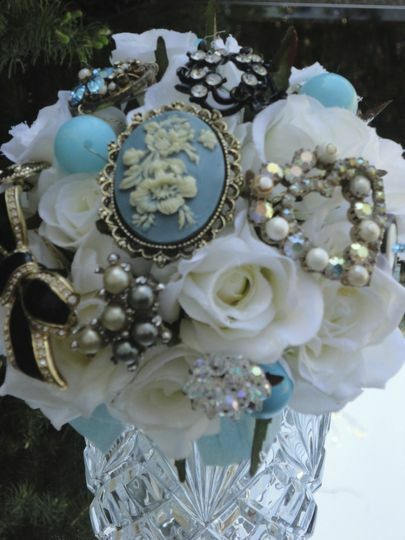 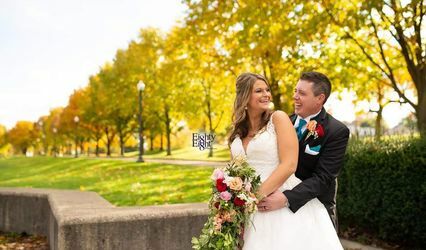 I can create a bouquet using the brides own keepsakes, (grandmothers brooch, grandpas military medals, vintage jewelry, beads, buttons, just about anything) or I the bride can choose from my own collection. 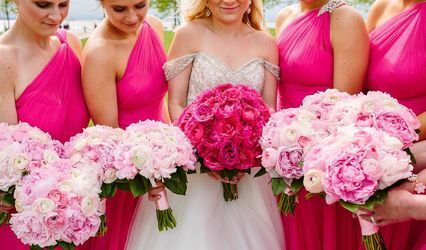 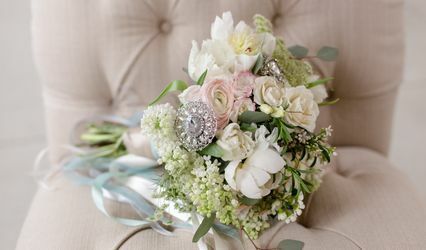 Each bouquet is as unique as the bride herself! 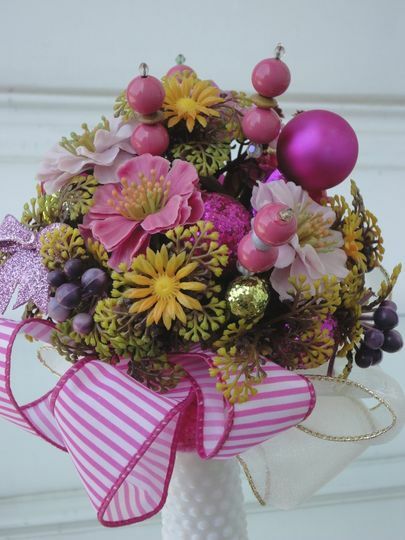 Please contact me if you would like a Bouquet that you can cherish forever. 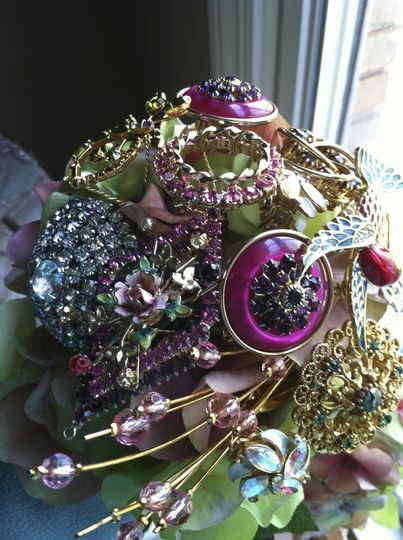 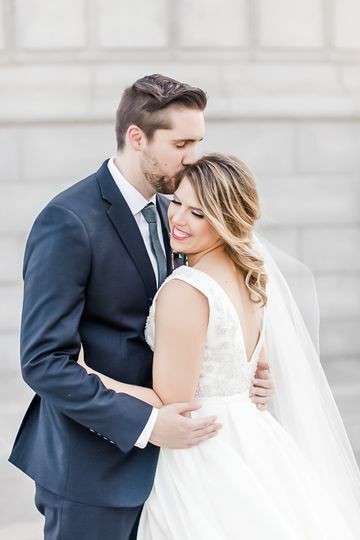 If you refer a bride who places an order, you will receive a $50 Target Gift card! 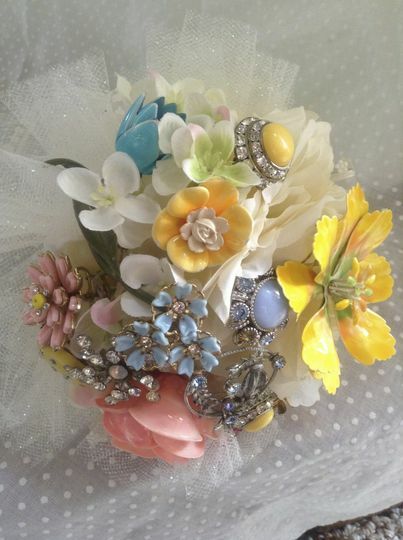 Susie Kays Keepsake Bridal Bouquets is a joy to work with. 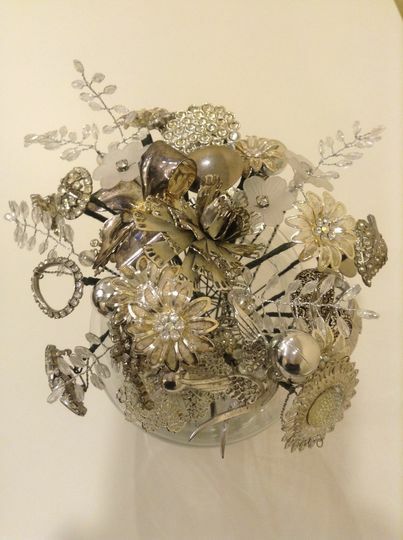 Susan is full of wonderful ideas, as sweet as can be, and an absolute artist. 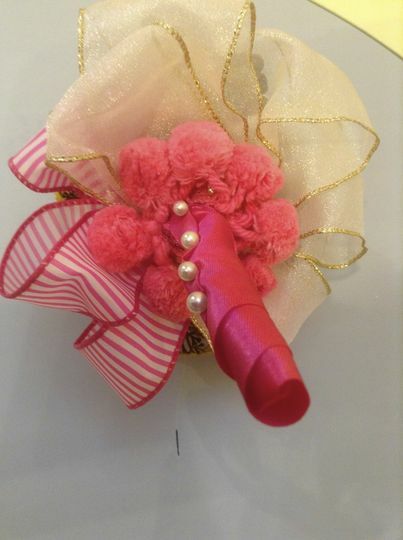 Her product is high quality and would bring beautiful character to any event!